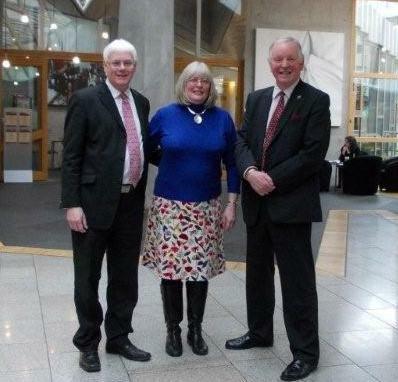 Legislation for increased powers for the Scottish Parliament should include provision to enable it to revoke the clause in the Act of Union of 1707 that requires a new monarch immediately at accession to ‘maintain and preserve the True Protestant Religion and the Presbyterian form of church government in Scotland’. Such a step would enable Scots to determine if they wish to eliminate this heritage of religious discrimination and remove the special constitutional standing of the Church of Scotland that now has the adherence of less than one in three of the population of Scotland. This is proposed in an article in Democratic Audit by Professor Norman Bonney, Honorary President of Edinburgh Secular Society. Prof. Bonney also proposes that the Church of England bishops in the House of Lords should lose the powers that they have to change laws on UK reserved matters in Scotland, Wales and Northern Ireland. In 2010 their votes were decisive in excusing religious organisations from some provisions of the Equality Act that apply to other bodies. ‘English bishops should vote only on English matters – if that is the wish of the English people’ he said. The rise of articulate and influential secularism in Scotland in the last few years clearly has the religious establishment rattled. The Pope Emeritus railed against ‘aggressive’ secularism. 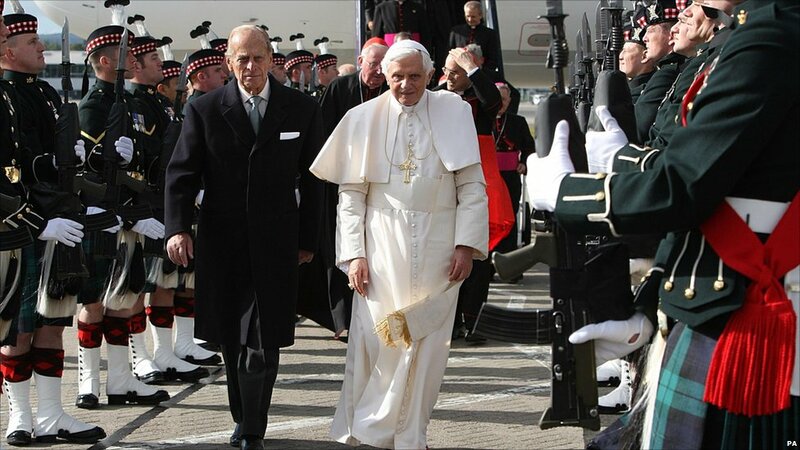 The Roman Catholic Cardinal for Edinburgh and St Andrews criticises ‘ill-tempered’ secularism. The newly appointed minister at St Giles Cathedral, Edinburgh, the flagship kirk of Scotland, has been imported from Chicago and, according to the Times, says that one of his priorities will be to confront ‘raucous’ secularism. ESS looks forward to hearing the views of Rev Calum MacLeod, formerly of the Fourth Presbyterian Church, Chicago, on the separation of church and state. Could it be that the religious authorities are so rattled because secularists have increasingly exposed and challenged the unjustified privileges granted to some religious denominations such as having financial subsidies of various types from the Scottish Government, a separate system of schooling, the right to impose prayers in schools, and to nominate voting members to otherwise elected local authority education committees? 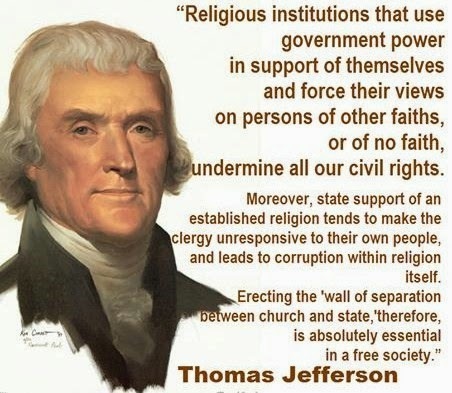 Secularists simply use the mechanisms of democracy to challenge such religious privileges and promote the separation of church and state. ESS looks forward to more democratic debate and decision making on these issues. New visitors to this site are encouraged to read the reasoned case for secularism put out in these posts and join the ESS.